Unsettling kosmiche inspired by the film’s Berlin setting. 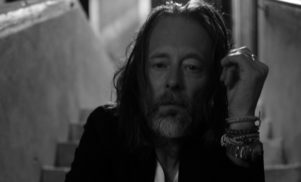 Thom Yorke has shared ‘Has Ended’, the second track to be released from his Suspiria score after last month’s ‘Suspirium’. 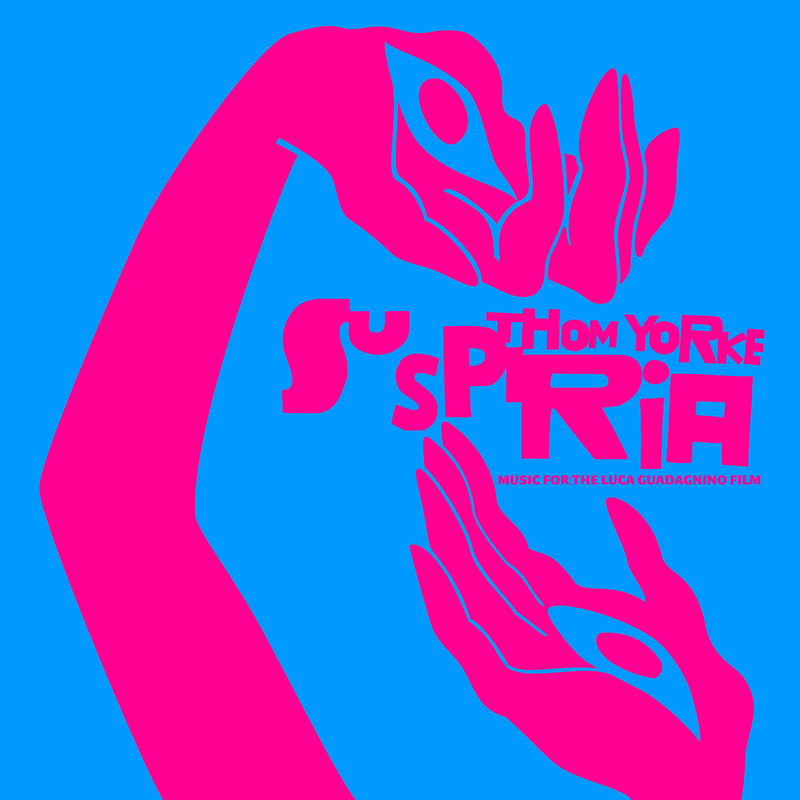 Suspiria (Music for the Luca Guadagnino film) features 25 original compositions, including instrumental score work, interstitial pieces and interludes. Some of the more conventional song structures, like ‘Has Ended’ (streaming below), feature Yorke’s vocals. 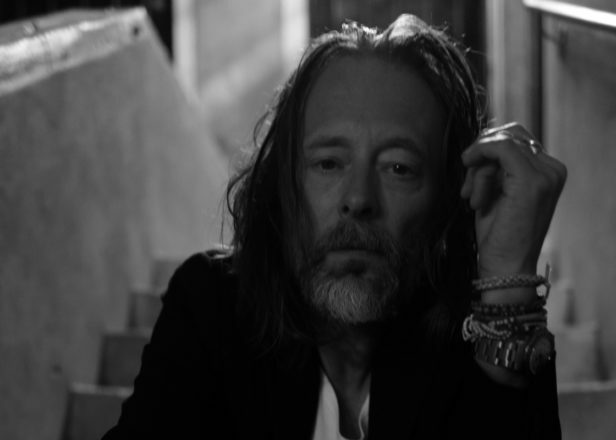 The soundtrack was written and arranged by Thom Yorke, produced and recorded by Yorke and Sam Petts-Davies and features the London Contemporary Orchestra and choir. The Radiohead frontman has some very large shoes to fill with the new score – Goblin’s score for Dario Argento’s original Suspiria was our greatest horror movie soundtrack of all time. 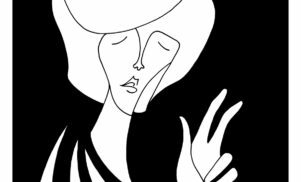 Suspiria (Music for the Luca Guadagnino film) will be available across digital platforms, as well as a double LP pink vinyl and CD physical versions via XL Recordings on October 26. Check out the album artwork and movie trailer below.